Nadia Al-Hassani is freshman reporter for The Fanfare. 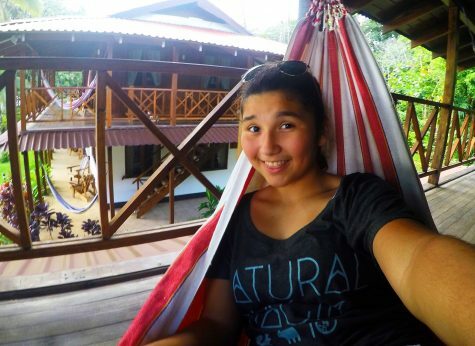 Nadia loves to sing, act, paint, and play volleyball. Her favorite bands are Panic! At the Disco, Twenty One Pilots, Fall Out Boy, Imagine Dragons and many more!